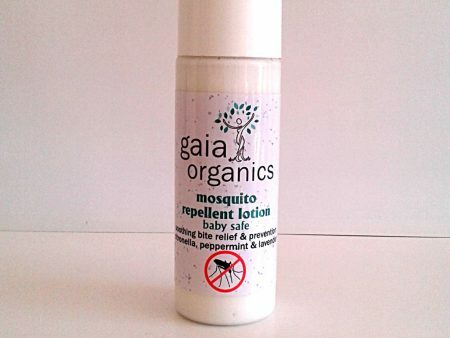 *Note: Whilst only water and mineral oil are truly “baby safe”, this is as safe as you can get to repel injurious biting insects. Uses body heat to slow release volatile components that disorientate biting and blood-sucking flying insects. 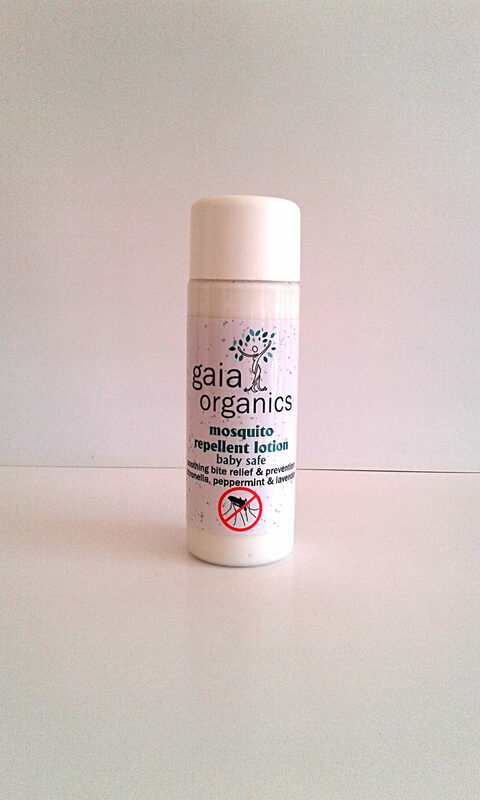 Contains: a specially formulated low oxidation-potential aqueous cream base; mineral & castor oils (large molecular lipids for skin-absorption-inhibition and premature-evaporation-retardation of aromatic volatile oils); comfrey allantoin, green tea & centella extracts; colloidal silver; essential oils of lavender, peppermint, rosemary, patchouli, marigold, citronella, lemon, cajuput & thyme and camphor & pyrethrum (daisy) resins.